Welcome to Pittsburgh. Home of the World Champion Pittsburgh Steelers. 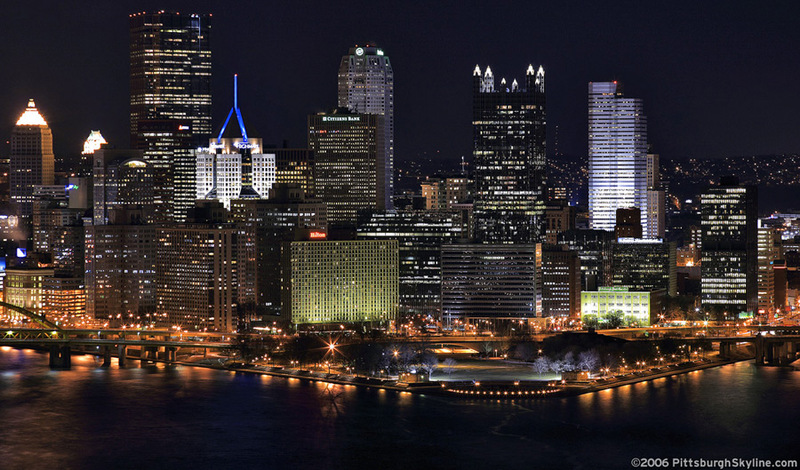 This photograph is part of the PittsburghSkyline.com series "Pittsburgh Steelers Superbowl Celebration ".